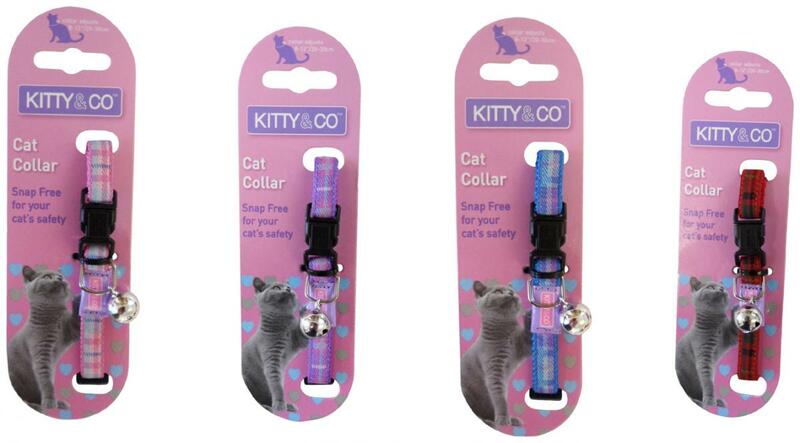 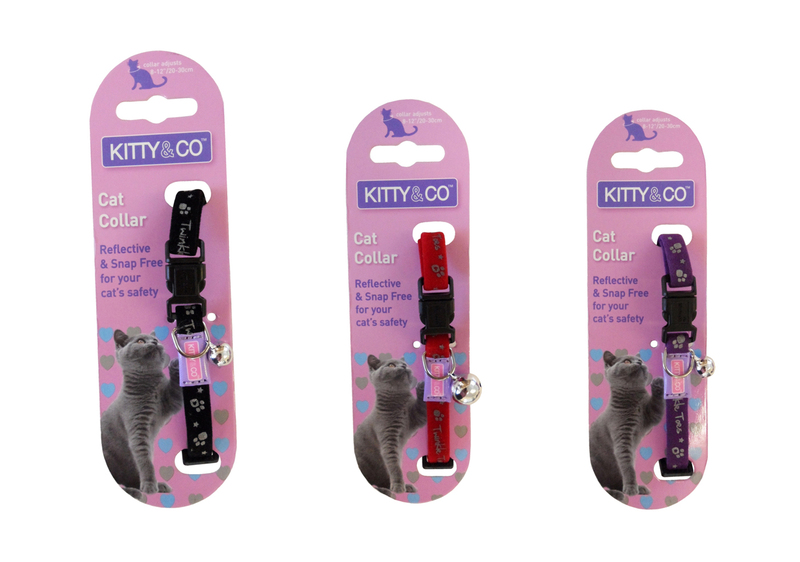 These Kitty & Co cat collars are designed to break open if your cat should snag the collar on something while out climbing or exploring. 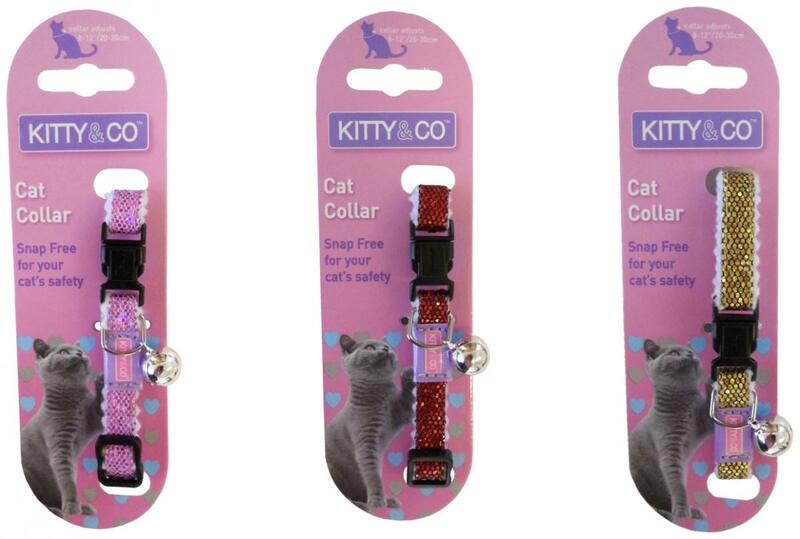 It is important that cats are kept out of danger if their collar becomes caught on a tree branch or other obstacle. 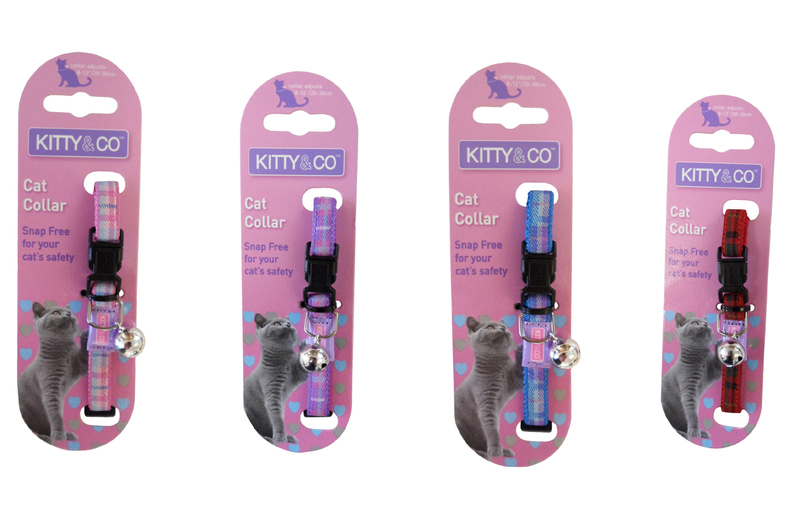 These collars will snap open under the increased force, so that your cat can easily get away and not be left hooked onto an obstacle. 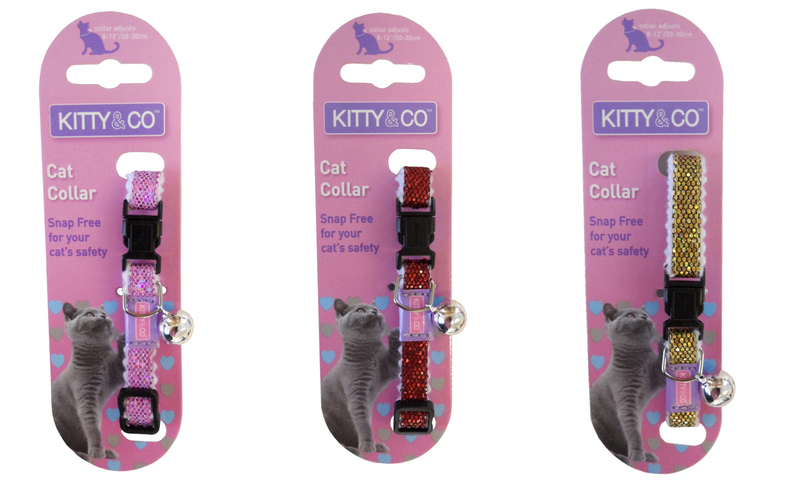 There are currently no questions for Kitty & Co Cat Collars - be the first to ask one!